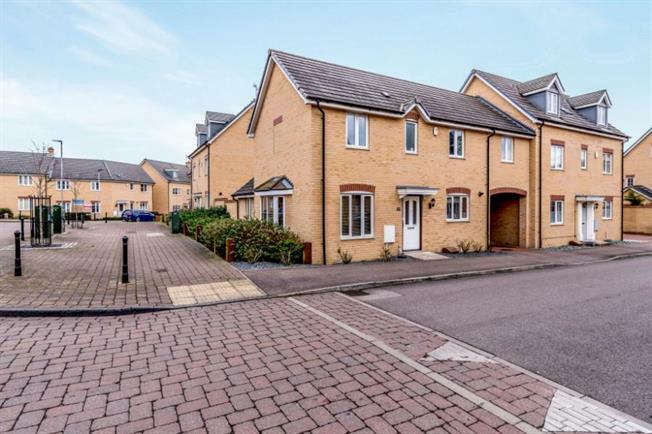 3 Bedroom Link Detached House For Sale in Bedford for Offers in excess of £280,000. An immaculate three double bedroom link detached property in this sought after area of North Bedford. The downstairs offers a spacious lounge with separate dining room, kitchen, utility room and WC. Upstairs offers 3 double bedrooms with en-suite to master and a family bathroom. Externally the property offers a good sized garden with a car port leading through to the garage.